The shoulder pain is very common. Everyone gets pain in their shoulder. You cannot run to the doctor every time. You have to understand the reason behind it. The body muscles begin to ache due to fatigue. They get stress and unable to work. The body needs rest in this case. Treatment of ice: Ice treatment is very good in shoulder pain. Create ice pack and keep on the pain. You will feel so much better. Massage: Get a massage with slight hands on shoulders. It is very relaxing. It is the best way to relive in the pain. Muscles get relief and blood become tight. Shrugging: Muscles of the shoulders become relax by shrugging. Lactic acid become balance and you can get relief in pain. If you do this several times in a day then pain will remove. Rest: Many people are constantly working even though they have pain. But they are causing trouble for themselves. Whenever you get pain you should take rest. You will get relief. Replace pillow: Sometimes the pain seems due to wrong pillow. Do not use pillow when you get shoulder pain or use soft pillow. 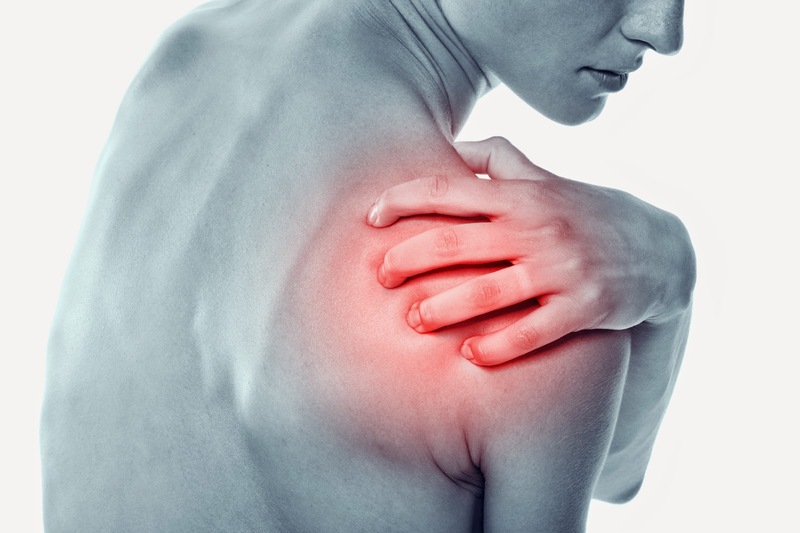 Feed your muscles: Sometimes due to muscle weakness shoulder pain occurs. In this case, you should intake protein, calcium and vitamin orally. You will get relief. Do not smoke: If you do smoke then you should quit it. The blood circulation will become good and you will get rid from many problems. Rosemary: This flower is very good in shoulder pain. You can boil and drink it. You will get relief. Stretching: Do stretching when you get shoulder pain. You will get relief in pain. But avoid lifting heavy weight.